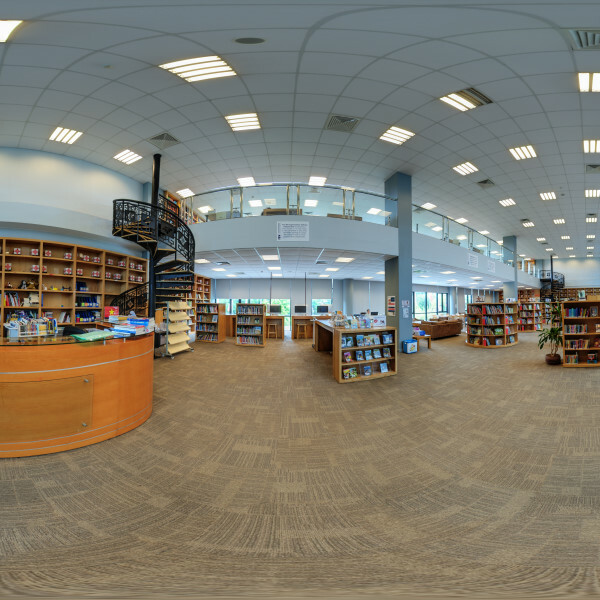 We hope you are encouraged enough by what you see here to visit the school and see for yourself what we have to offer: you will not be disappointed. 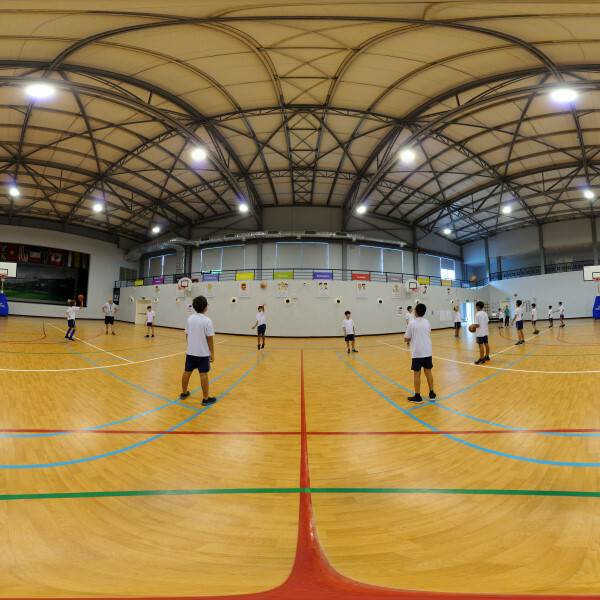 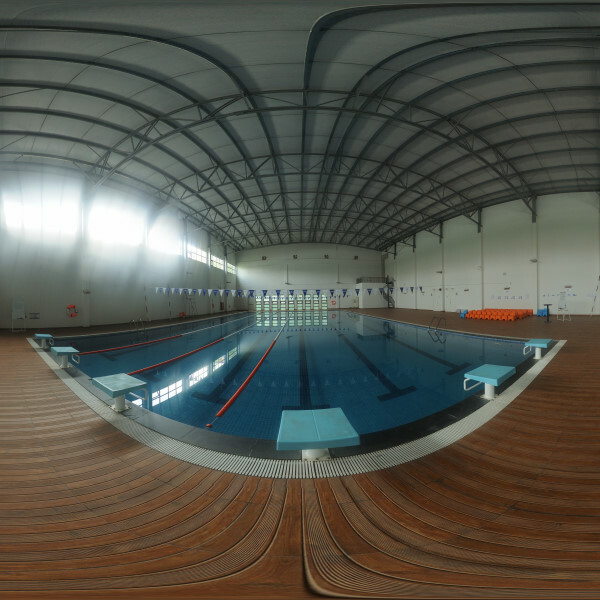 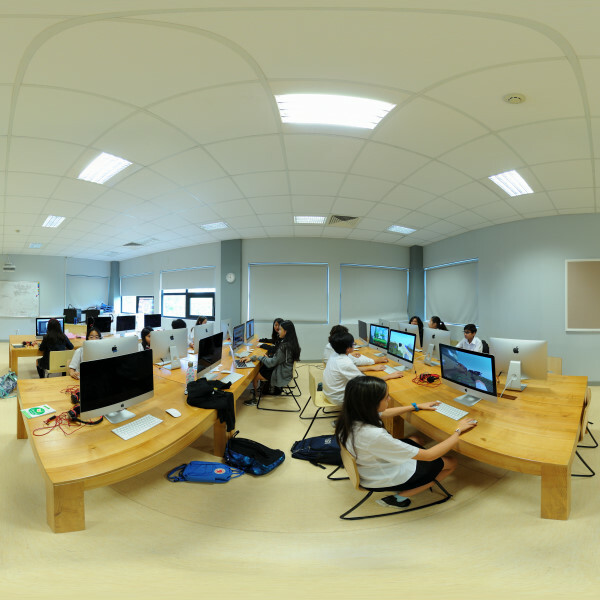 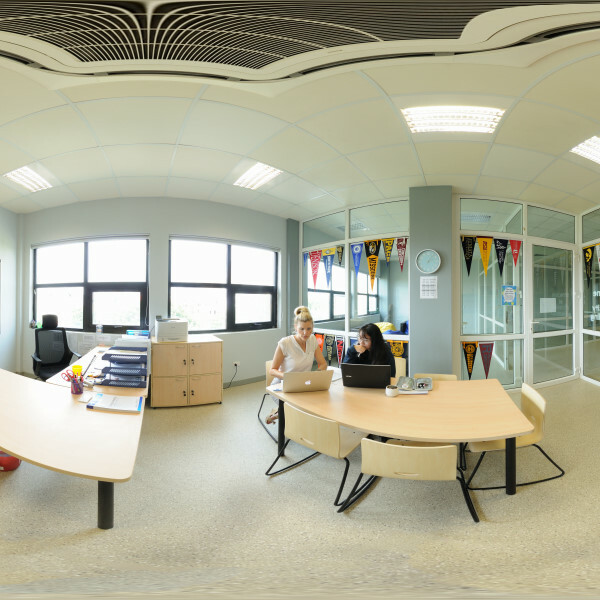 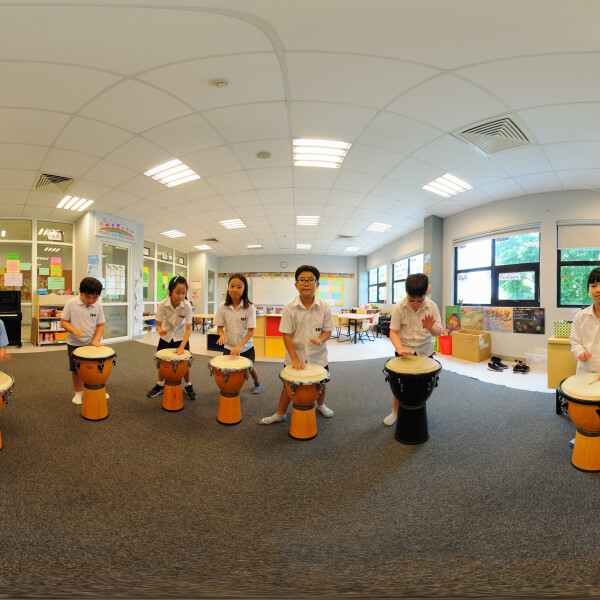 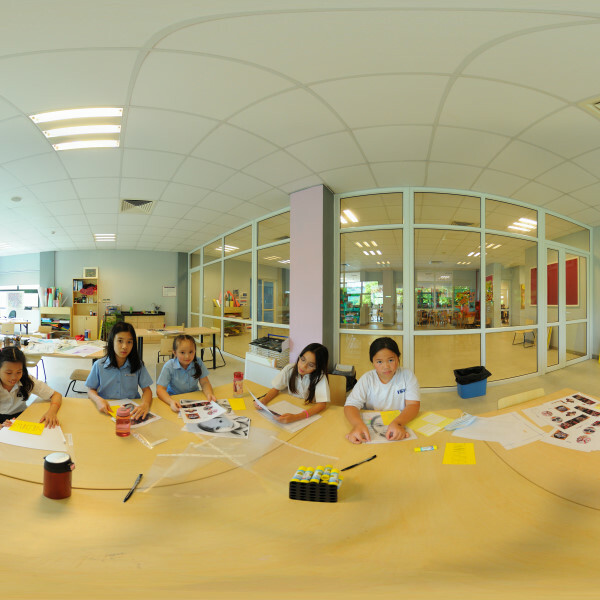 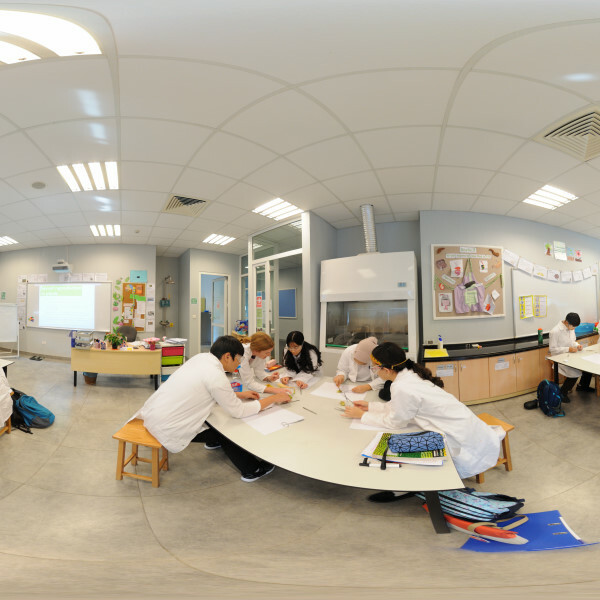 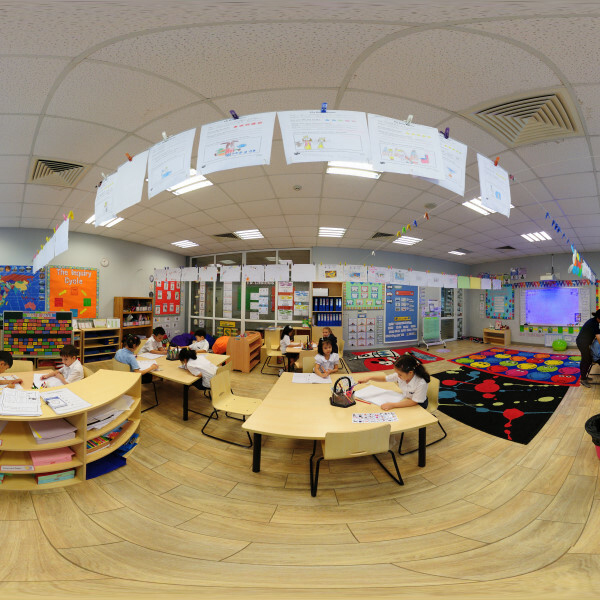 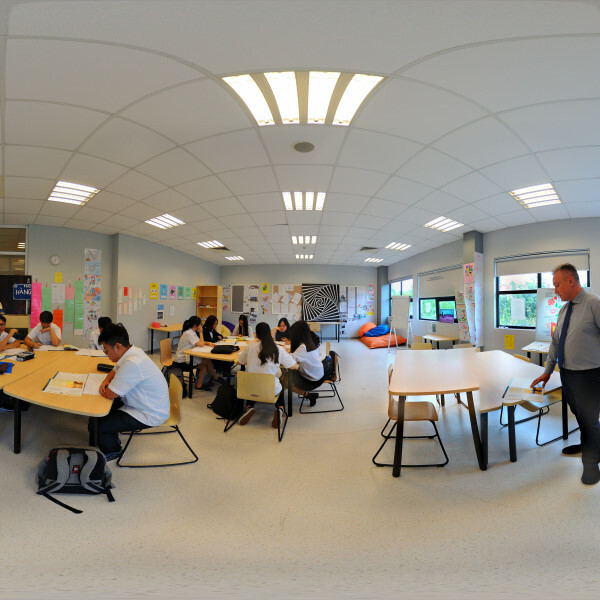 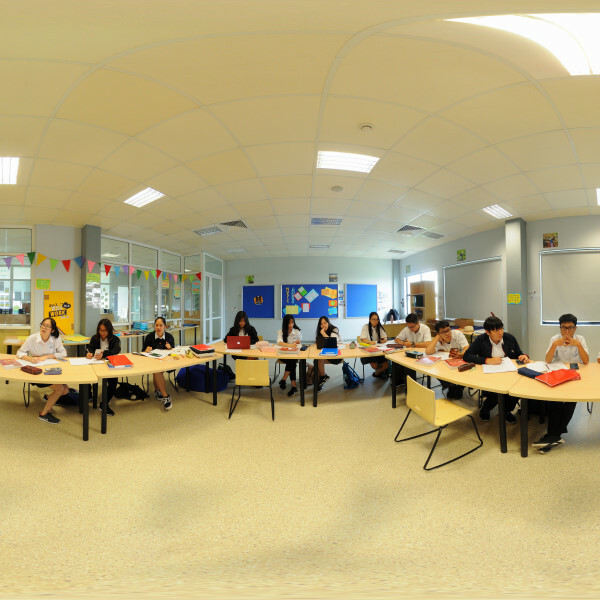 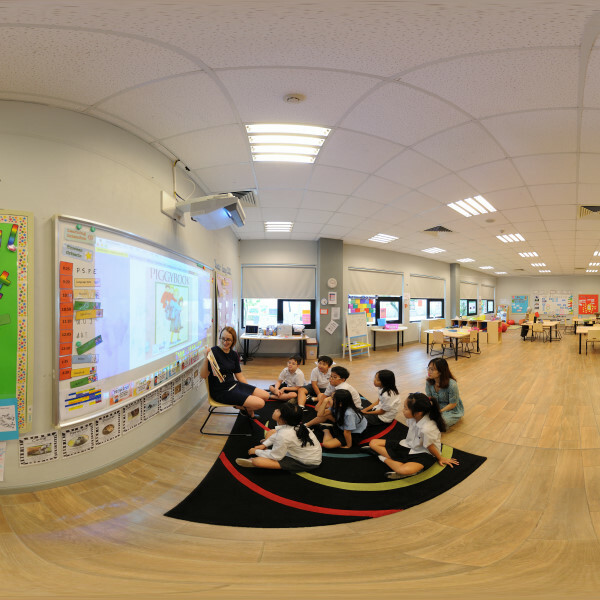 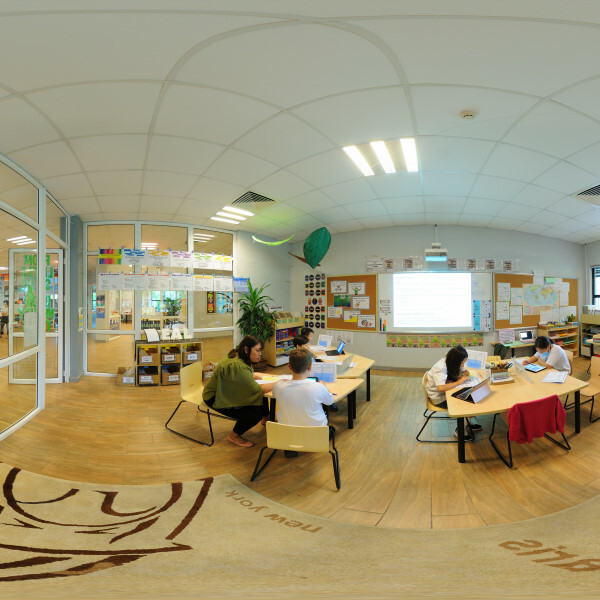 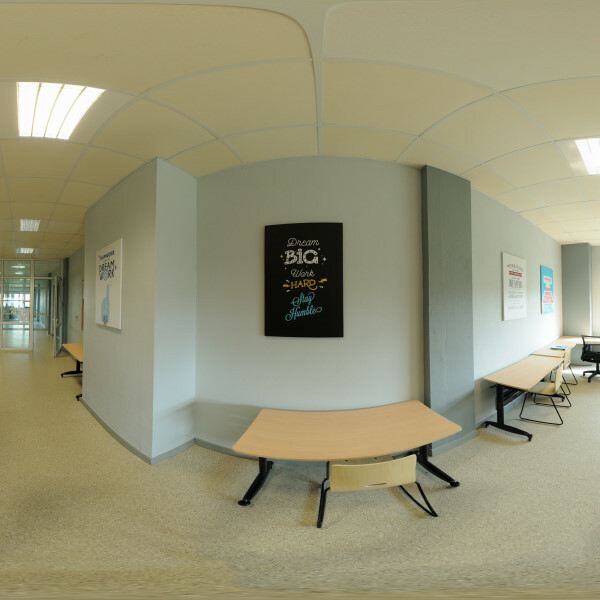 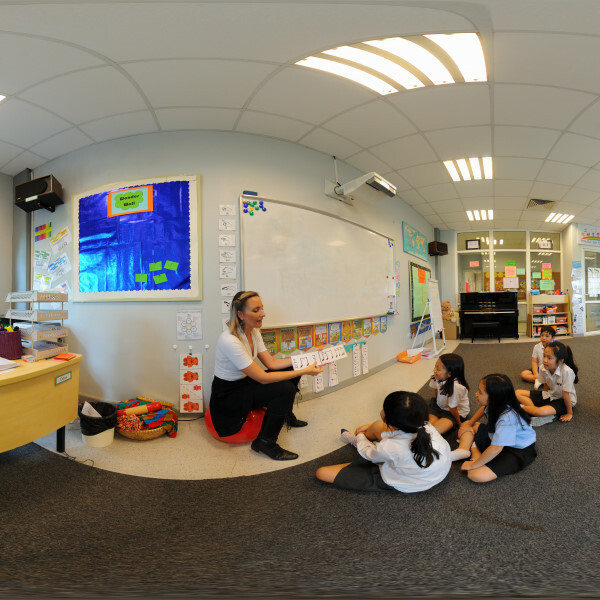 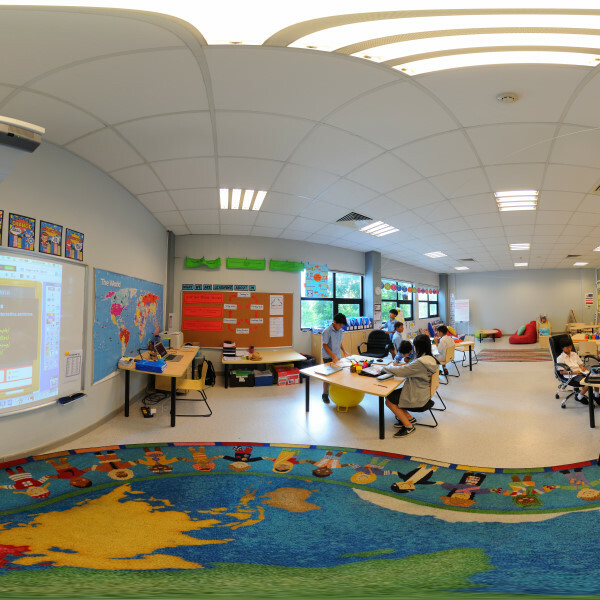 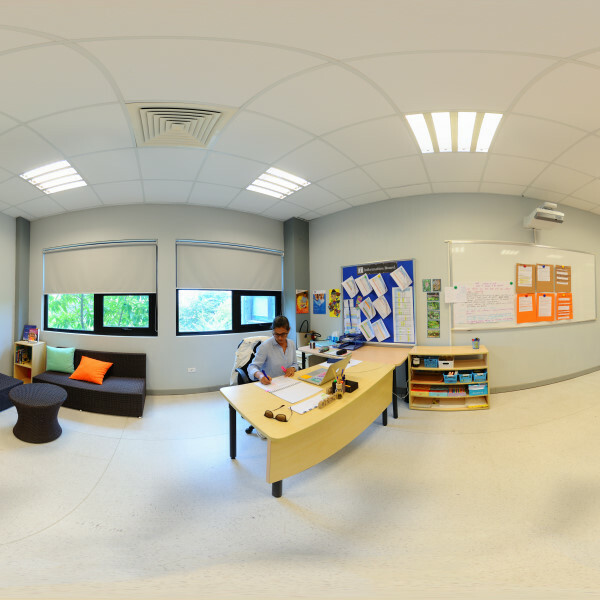 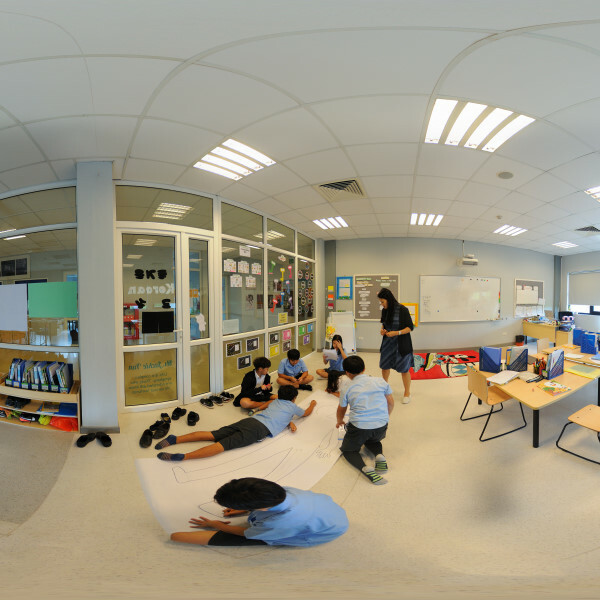 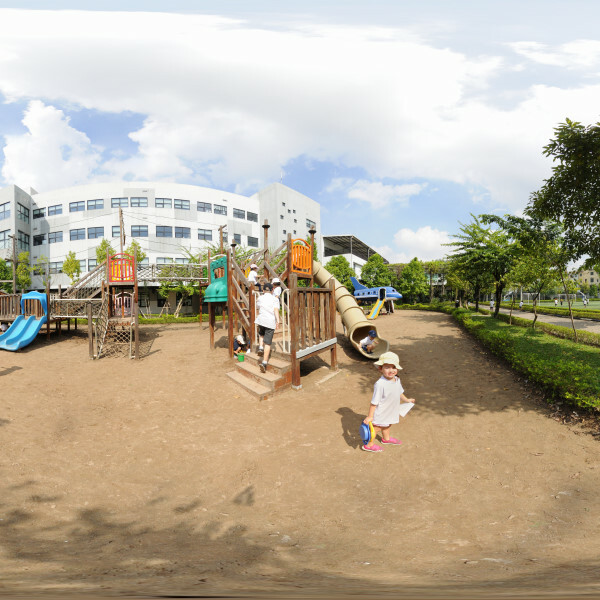 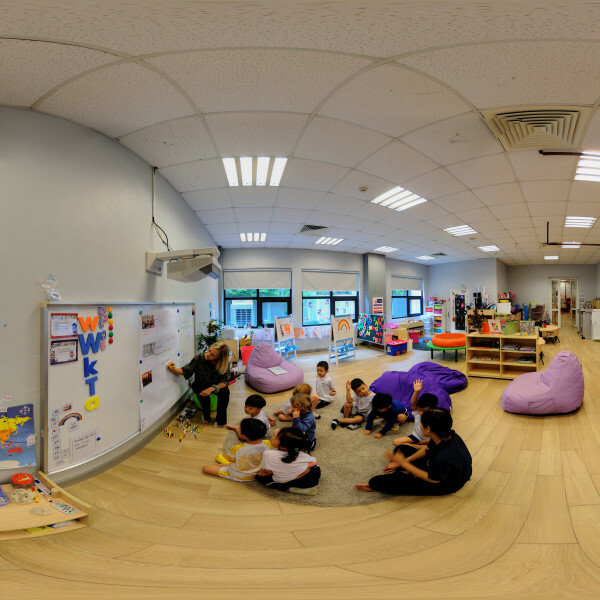 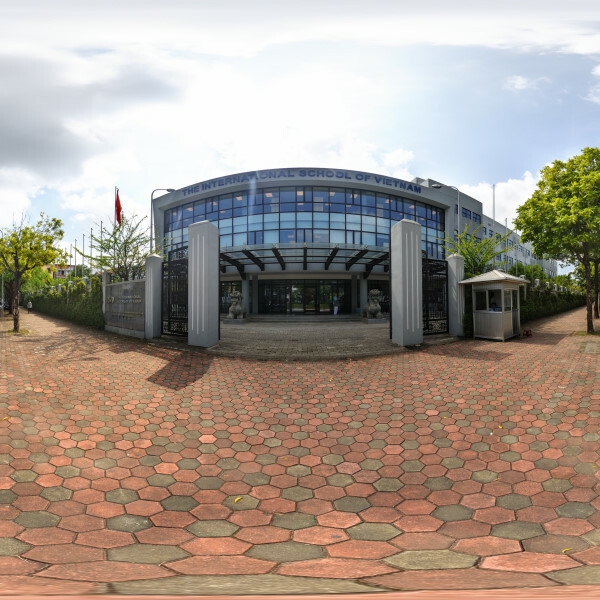 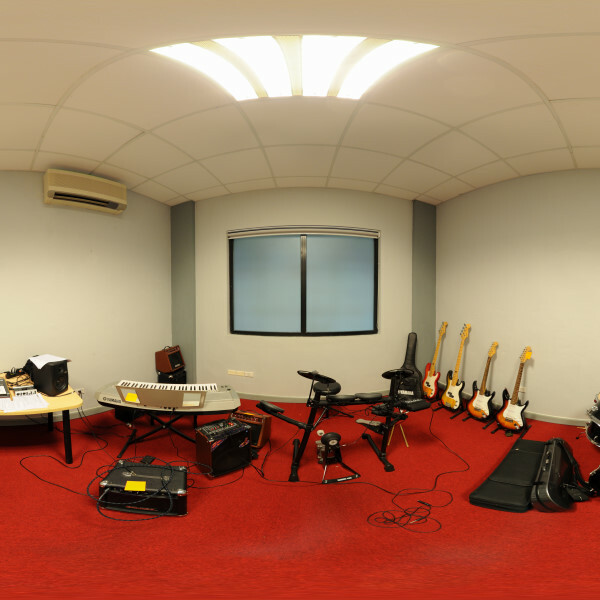 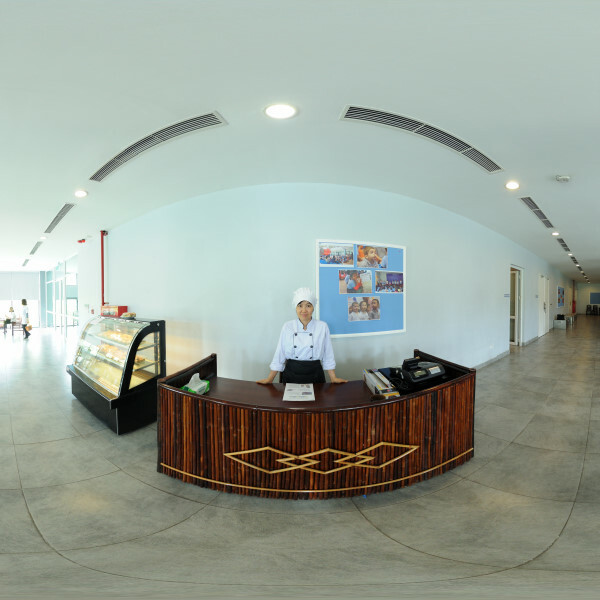 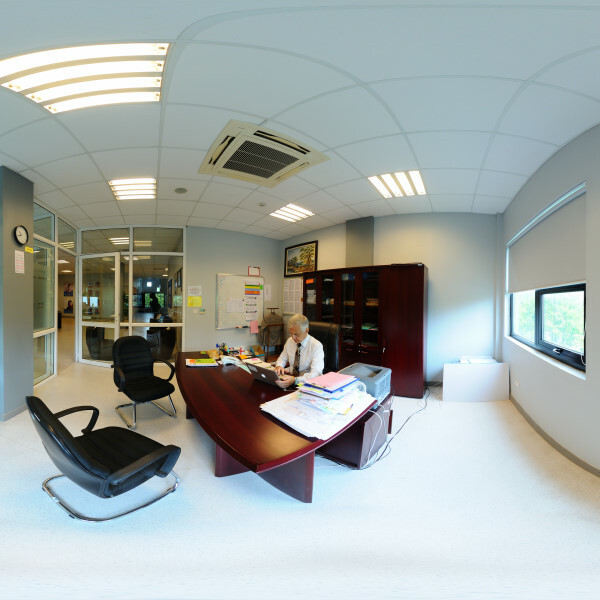 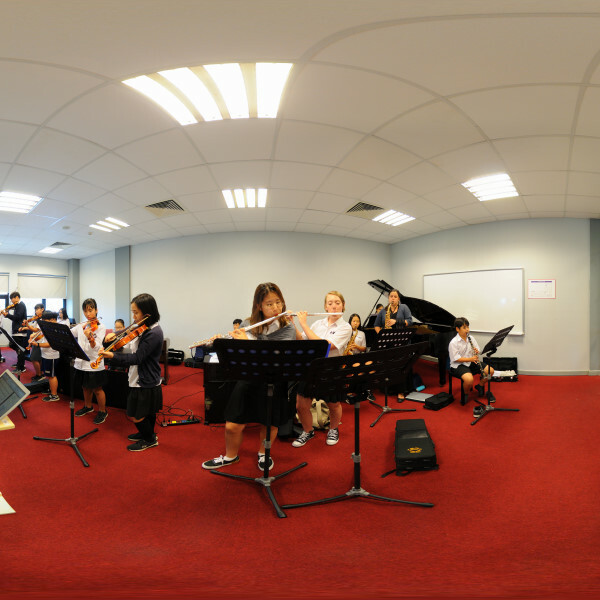 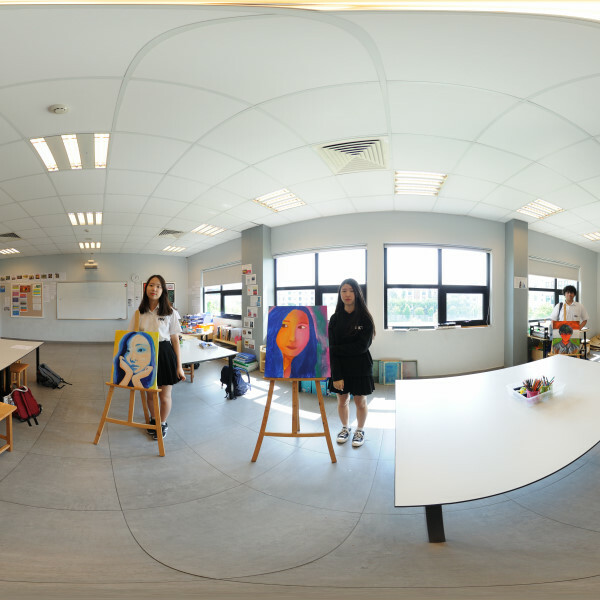 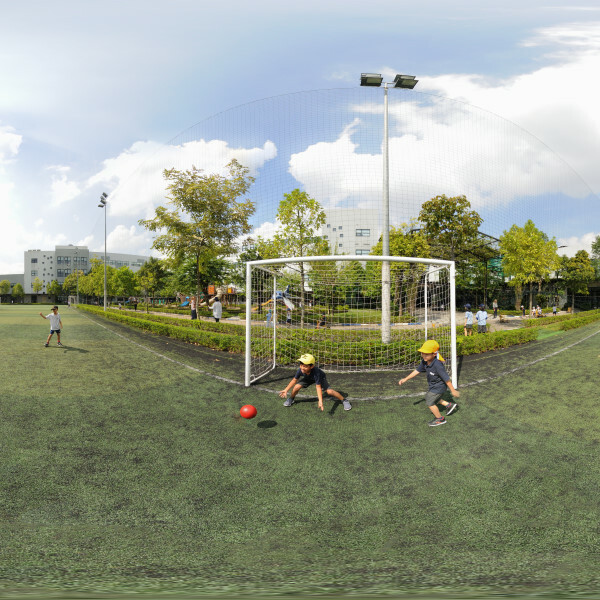 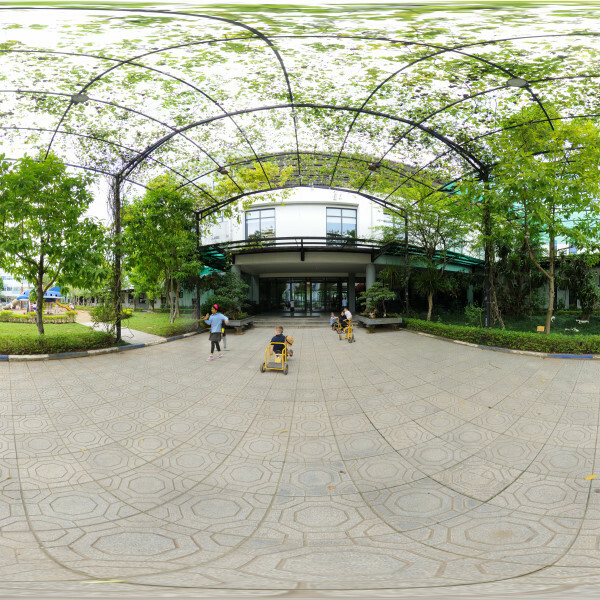 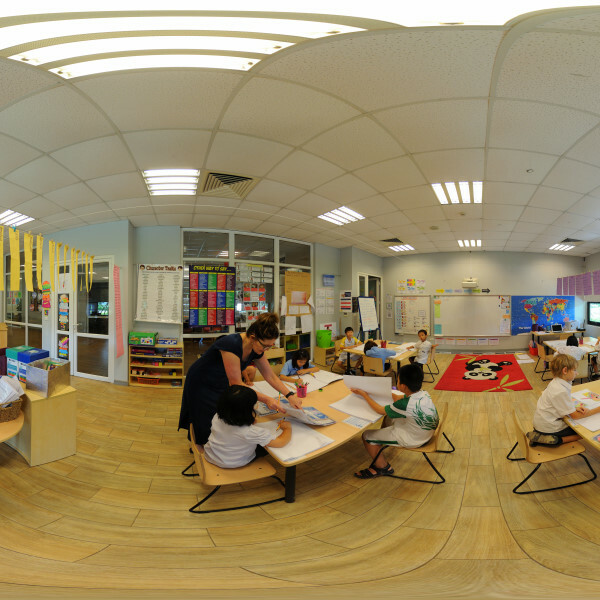 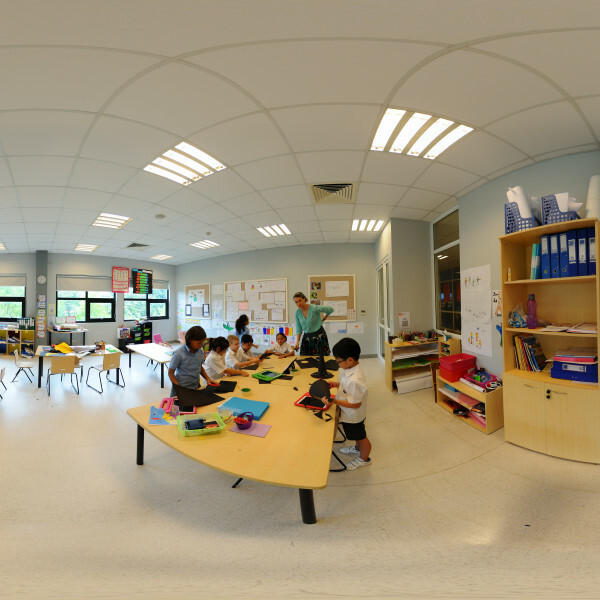 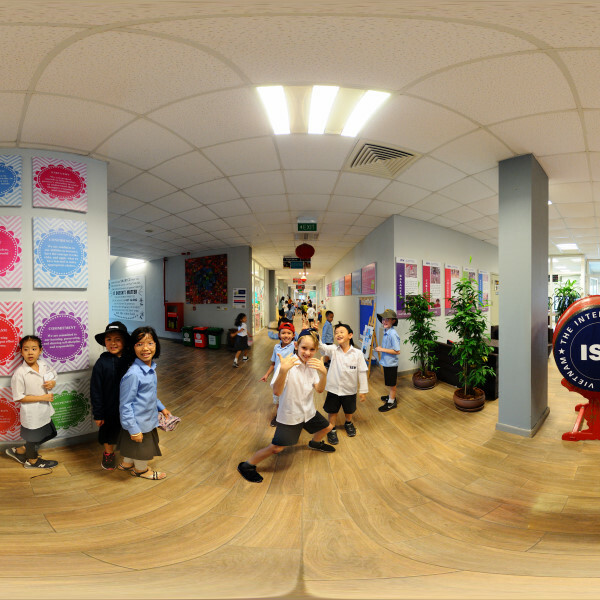 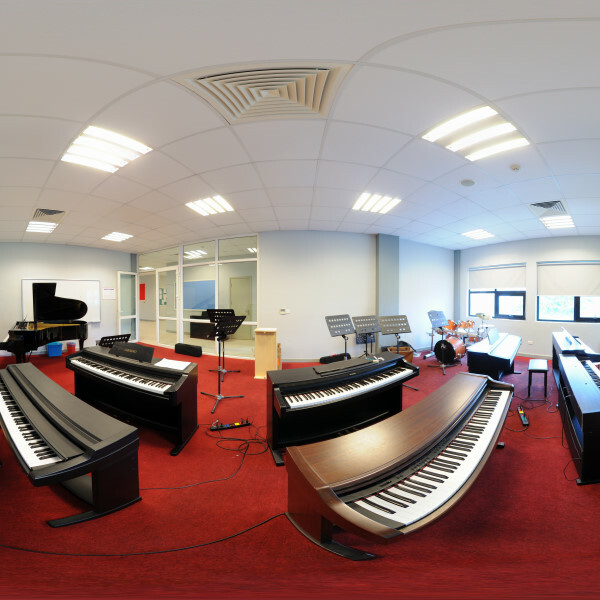 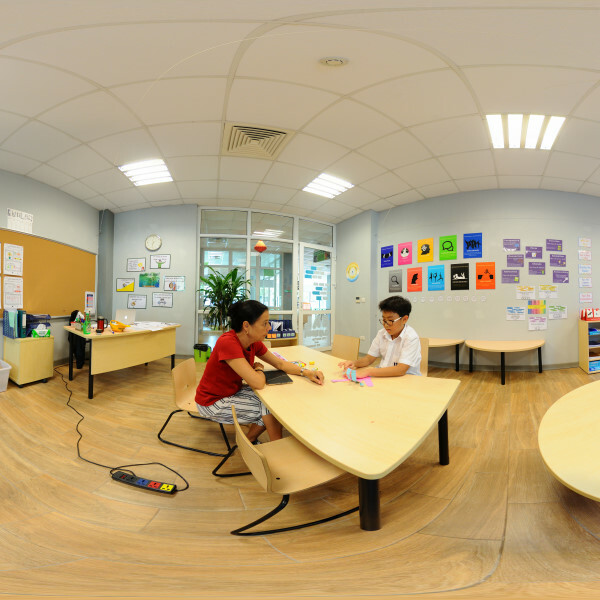 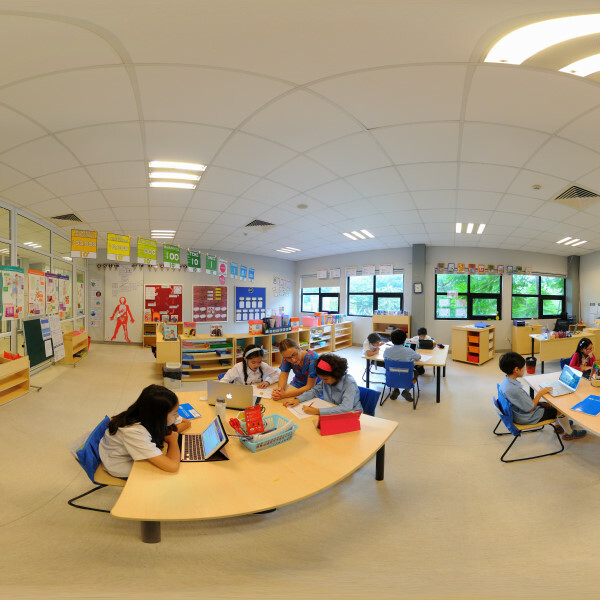 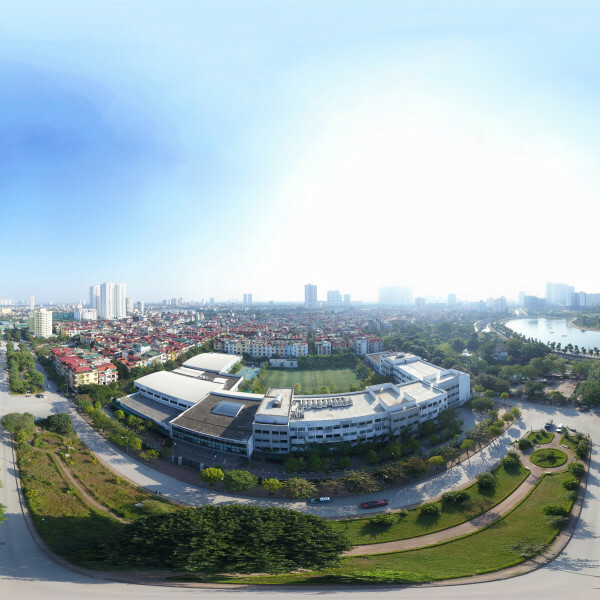 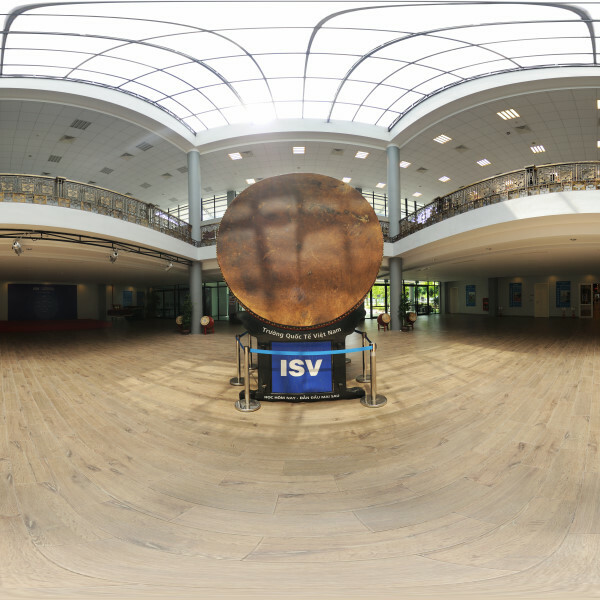 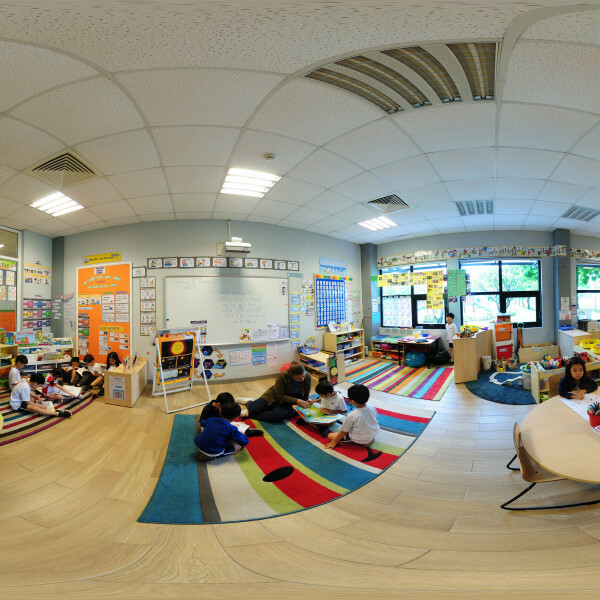 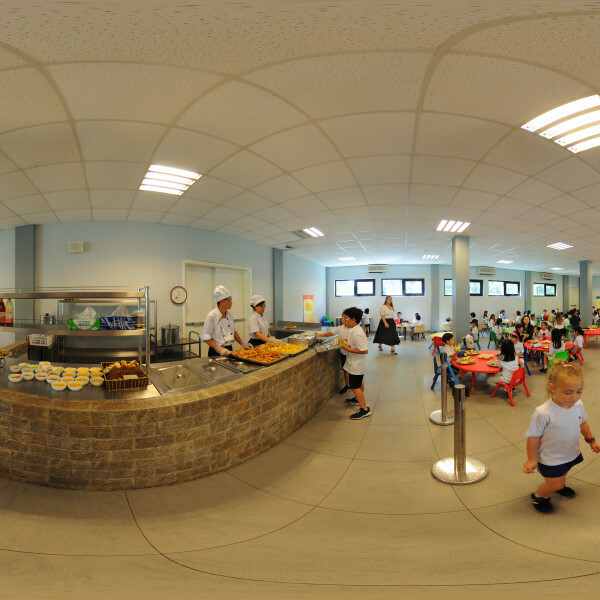 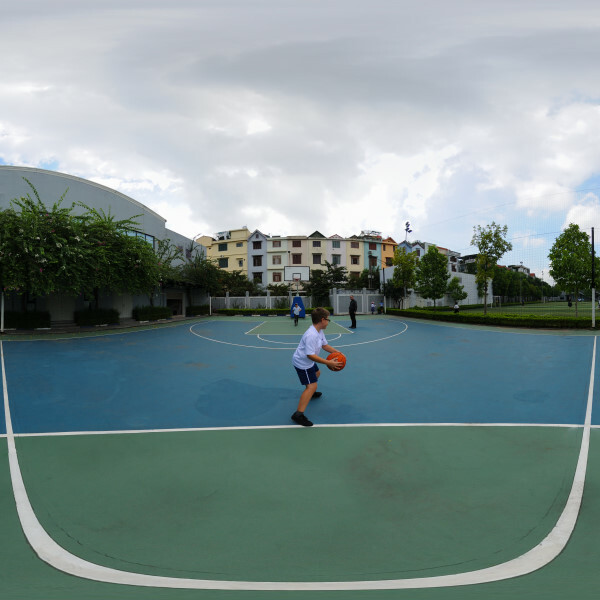 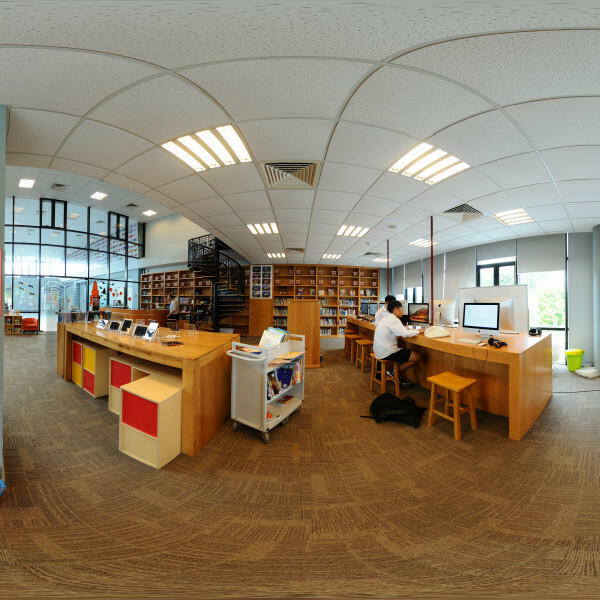 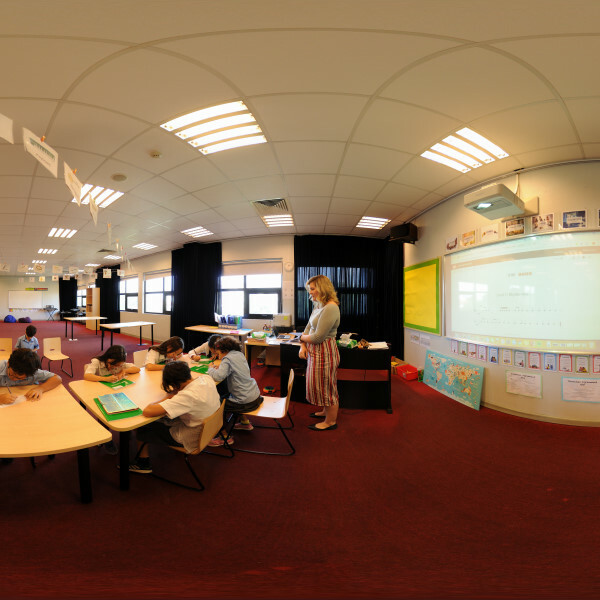 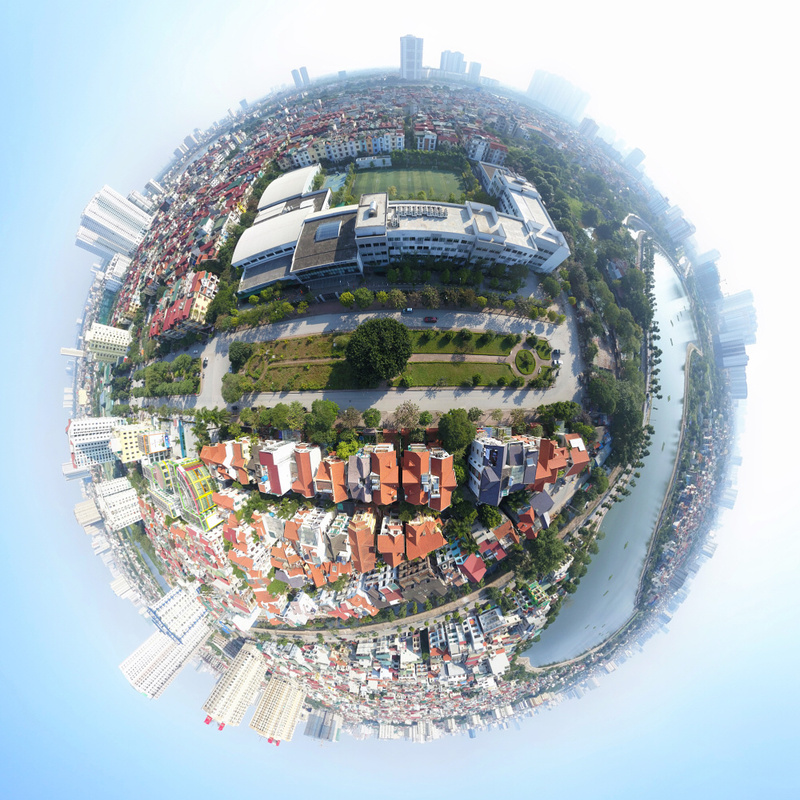 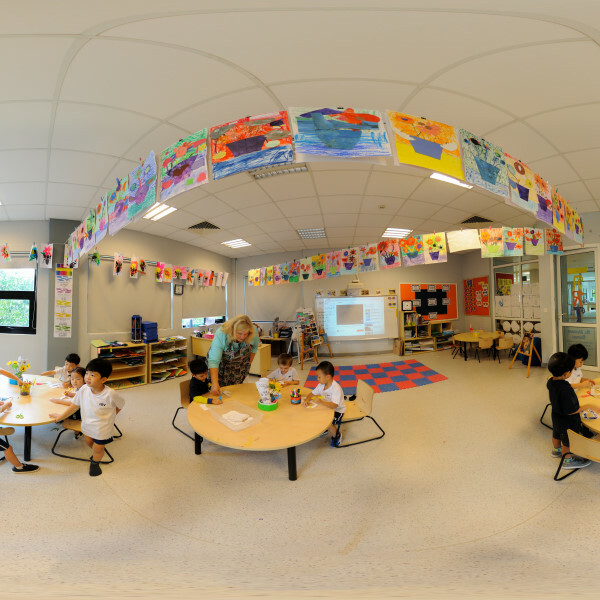 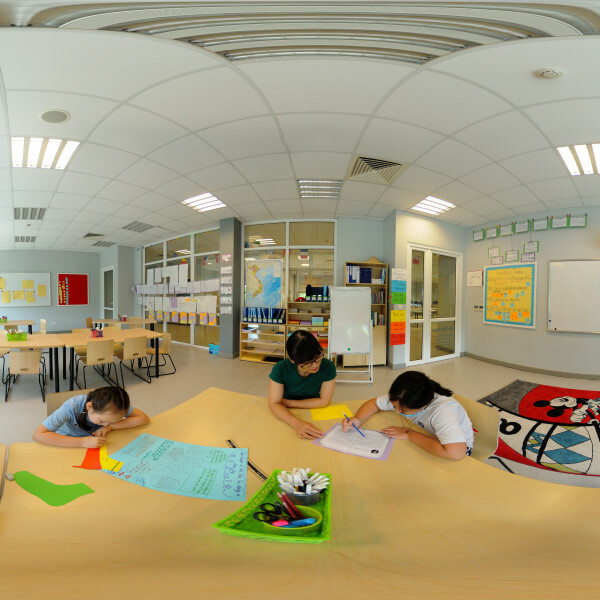 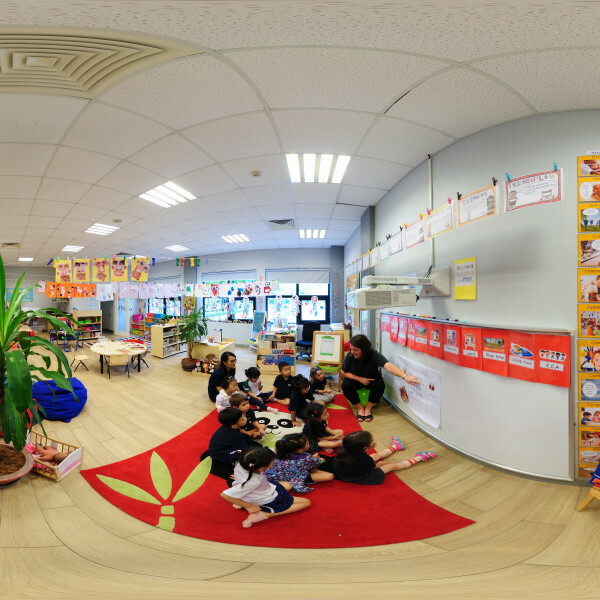 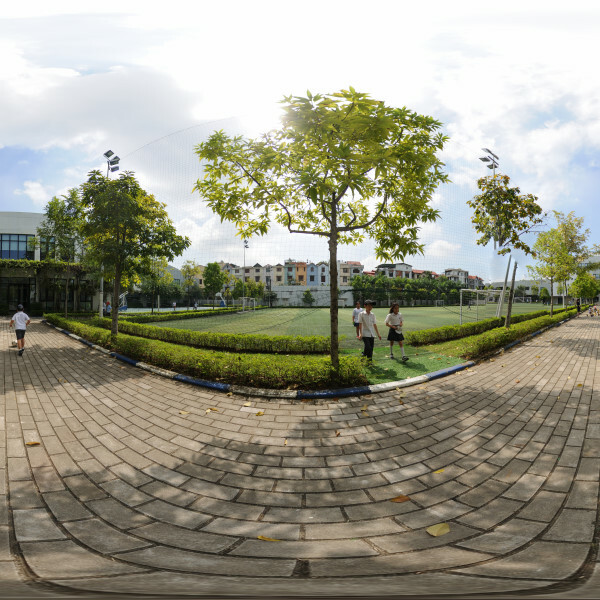 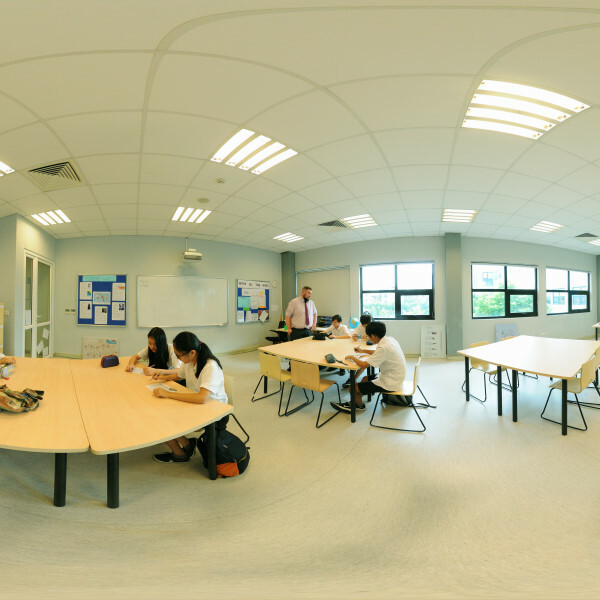 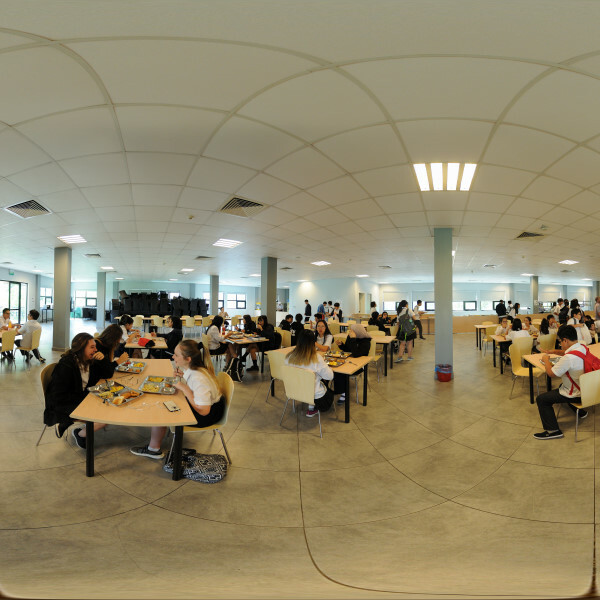 Here we collect the best scenes of this amazing virtual tour to bring it to you! 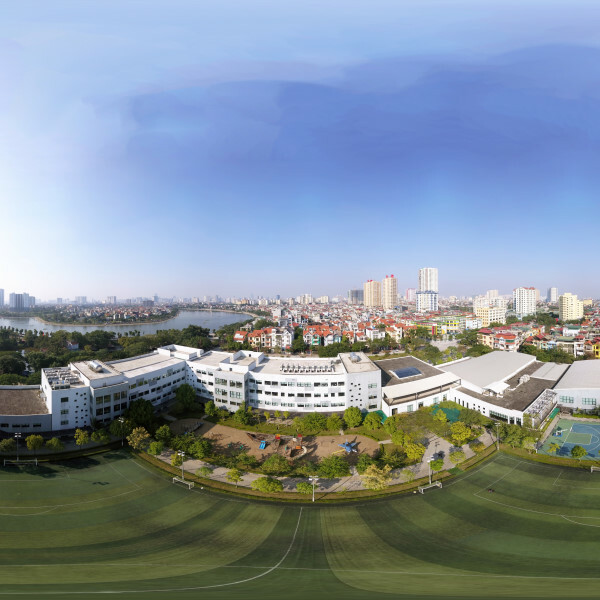 Please arrange a visit to the school, where I would be more than happy show you the campus and answer any of your questions.